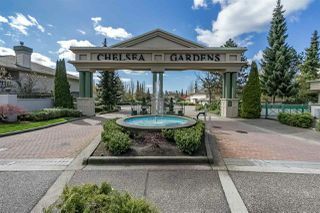 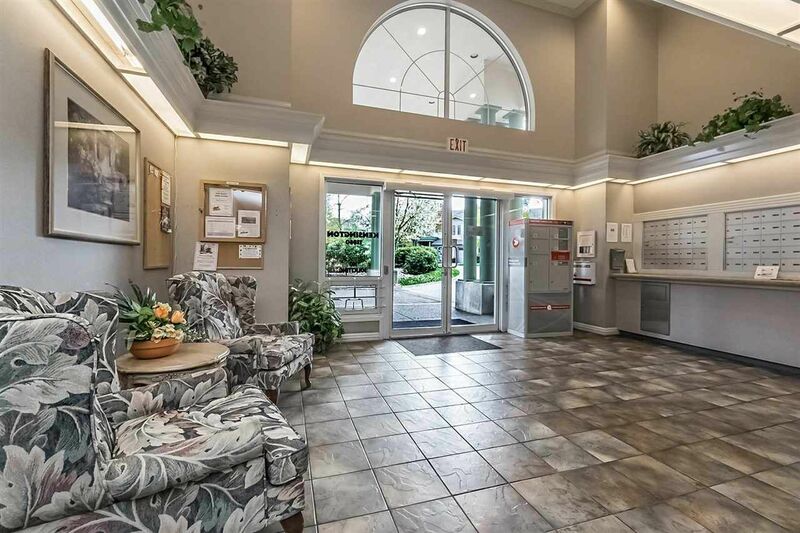 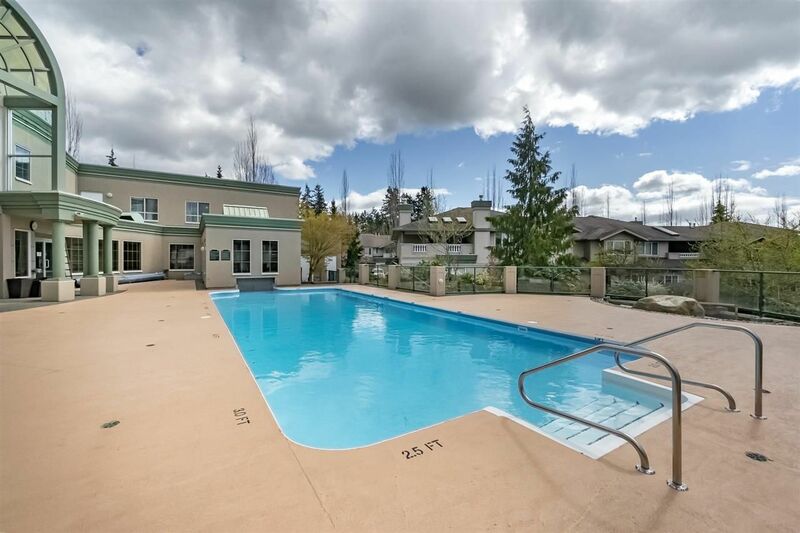 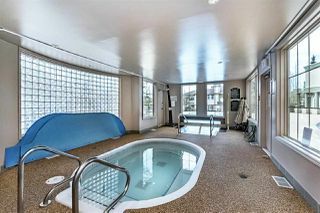 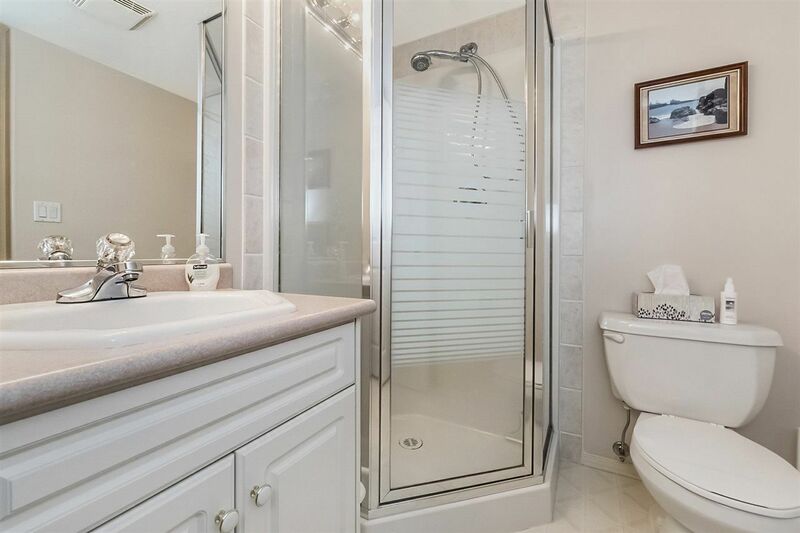 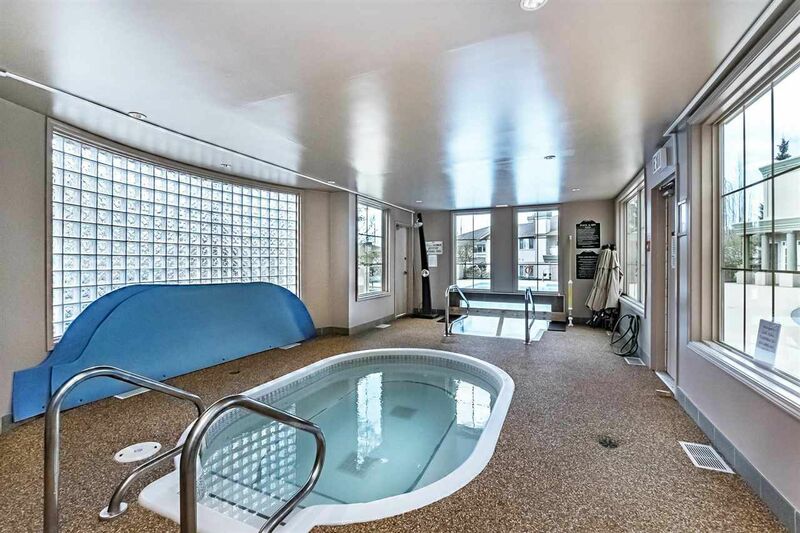 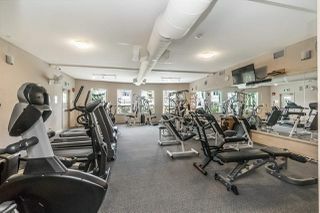 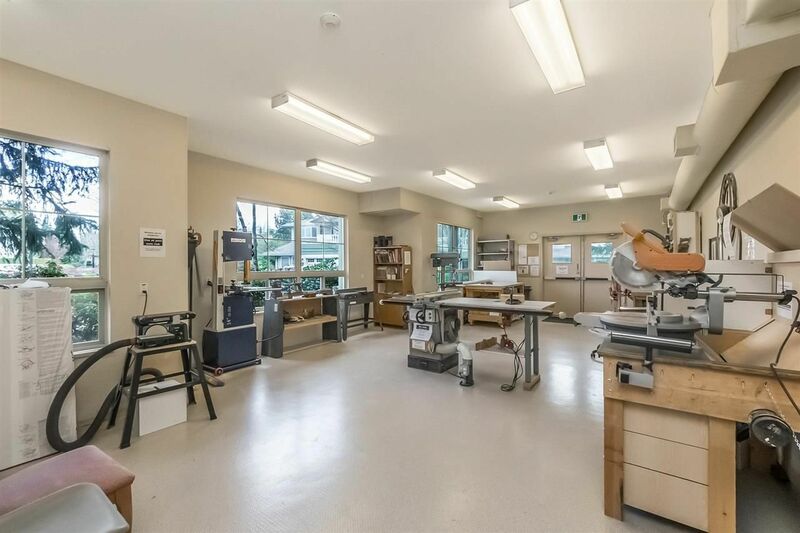 Chelsea Gardens, (Bristol plan) sought after 19+ complex with outstanding amenities, clubhouse, pool, hot tub, exercise room, workshop and guest suites. 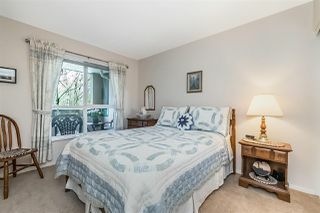 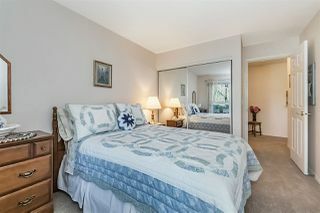 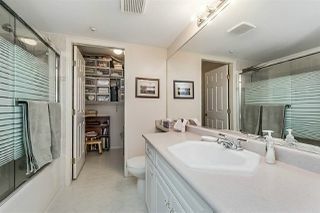 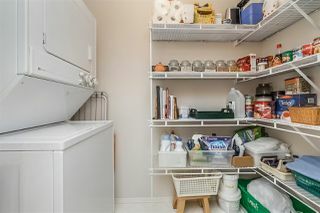 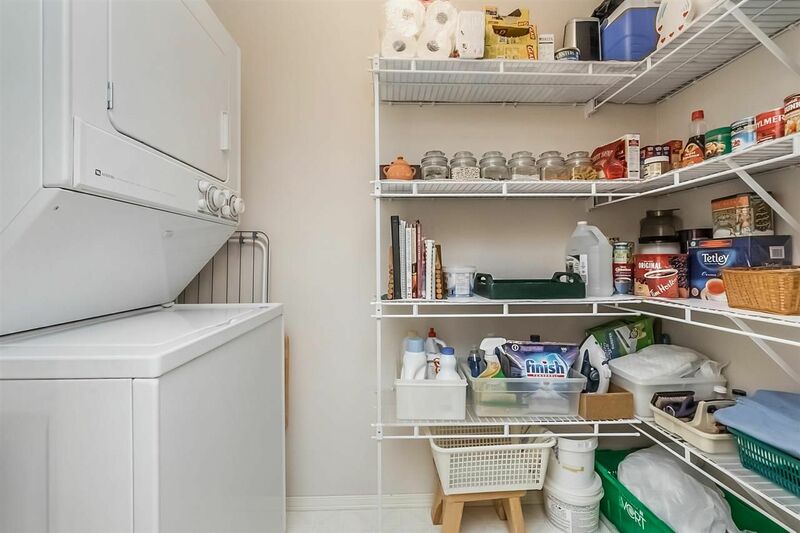 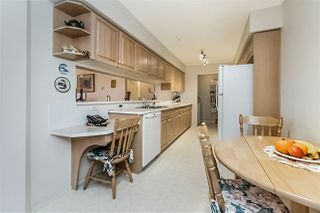 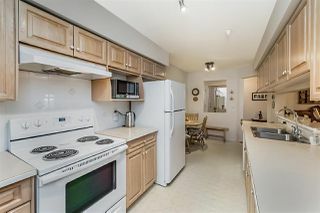 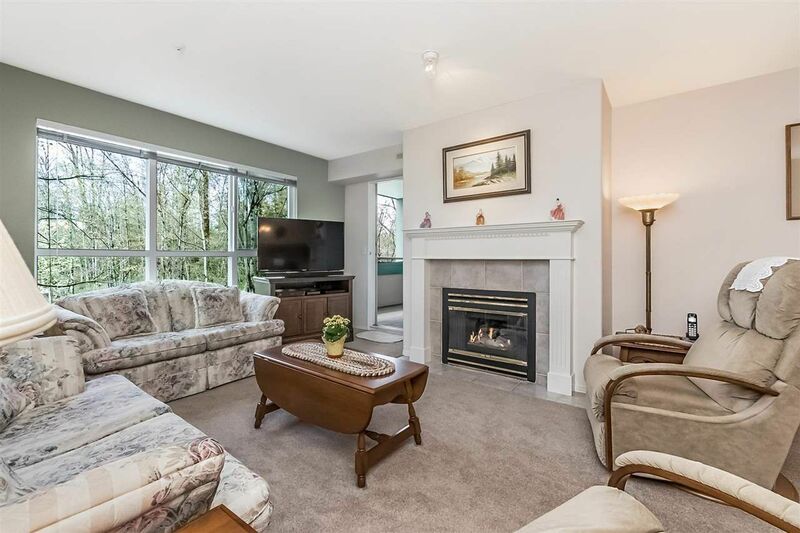 This original owner 2 bedroom unit is super squeaky clean! 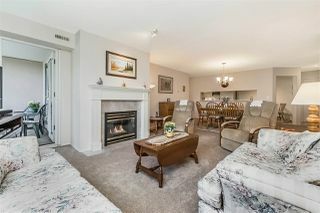 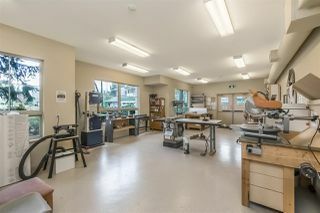 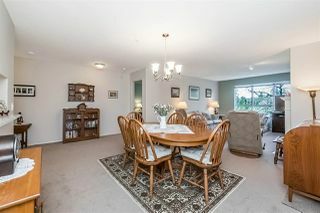 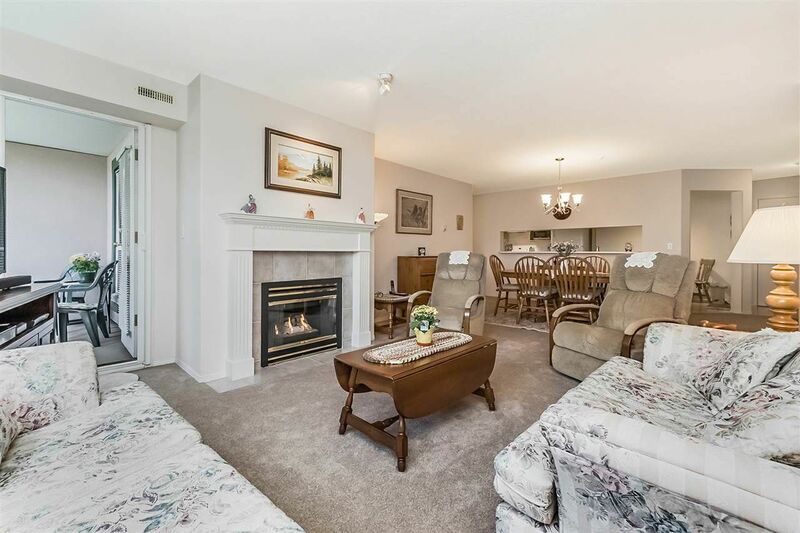 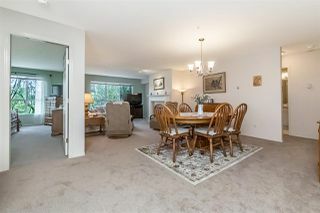 Great layout with large living area, gas fireplace, dining area, galley kitchen/eating area with storage room. 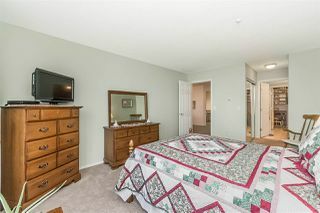 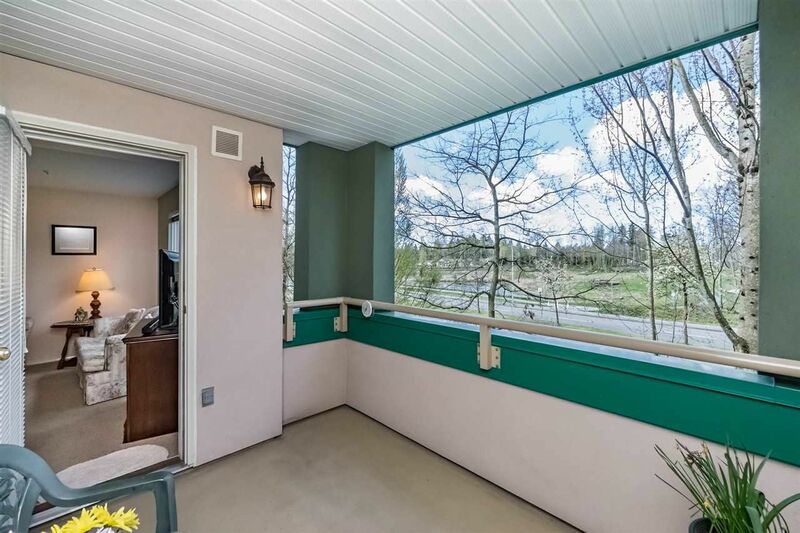 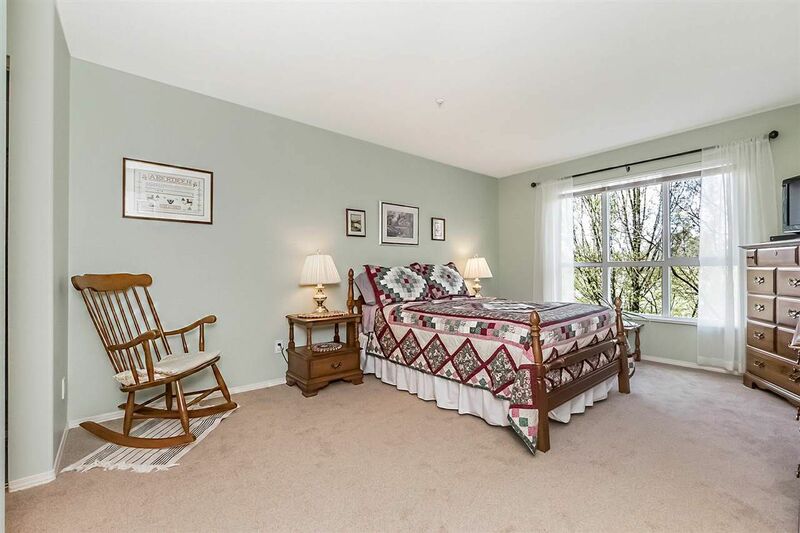 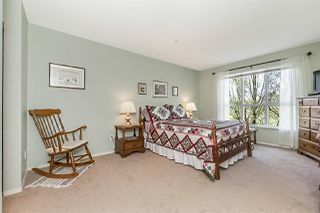 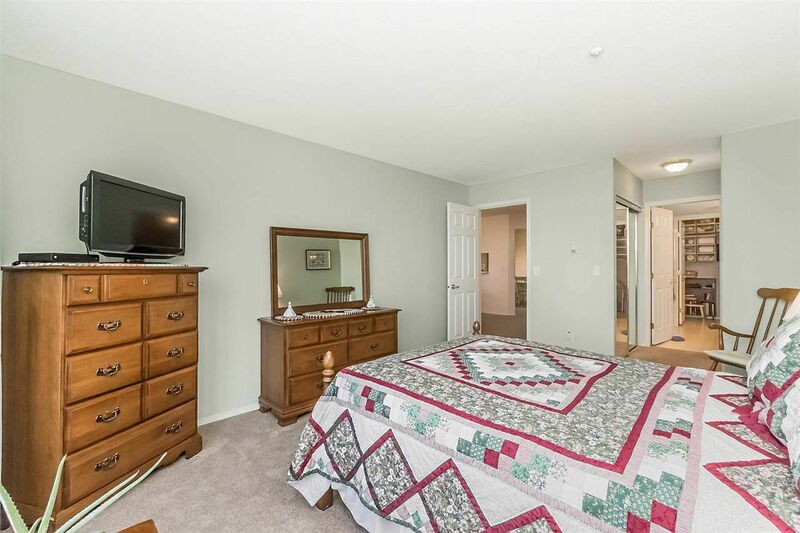 There is brand new carpet throughout, and large balcony to enjoy. Complex grounds are fabulous and RV parking available.